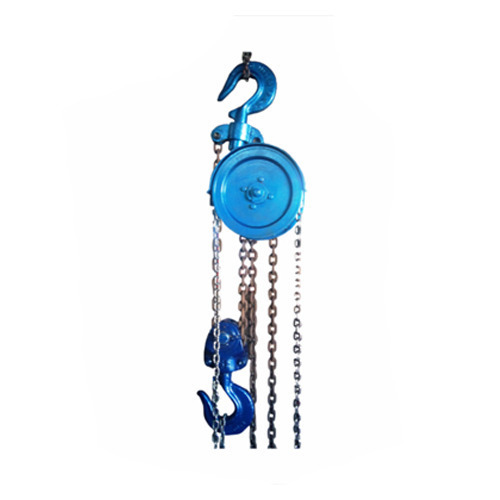 Matching up with the requirements of our clients, we are involved in offering Chain Pulley Block. Incorporated in the year 1990, RK Crane Servicing is one of the famous names in the market. The ownership type of our company is a sole proprietorship. The head office of our business is located in Bengaluru, Karnataka. Leveraging the skills of our qualified team of professionals, we are instrumental in manufacturing a wide range of Hydraulic Crane, Metal Cable Trolley, Crane Rubber Buffer and many more. Also, stringent quality checks are been carried out by us over the whole range, to assure that our products are flawless and are in compliance with the norms defined by the industry. We also render Crane Repairing Service and Crane AMC Service.